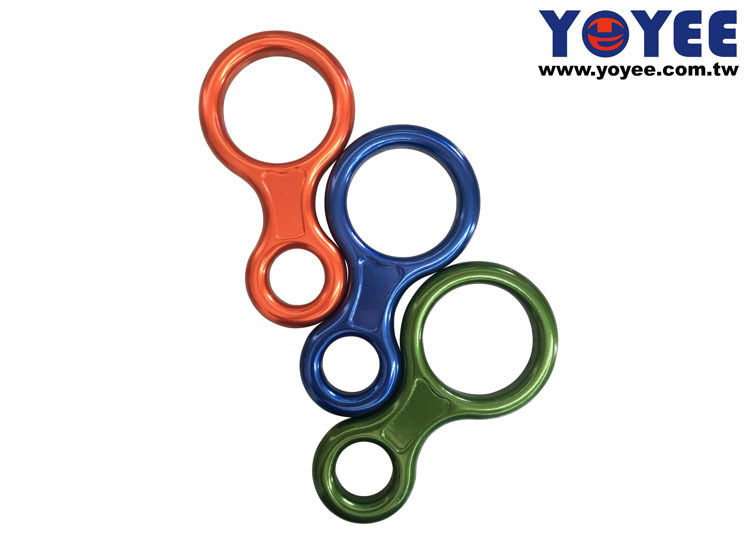 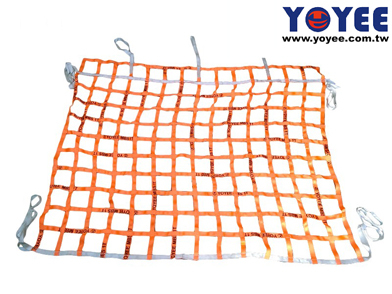 YOYEE company was established in 1986. 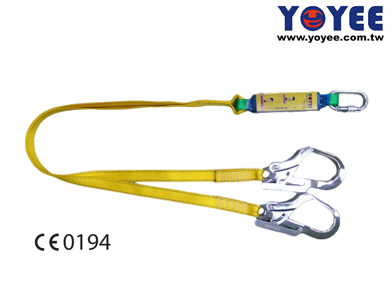 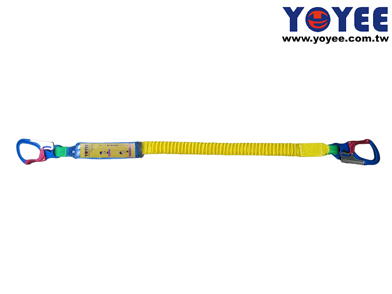 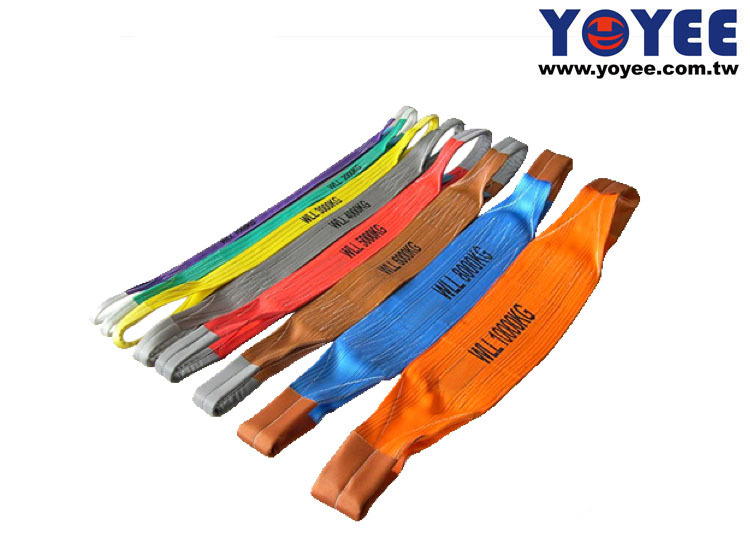 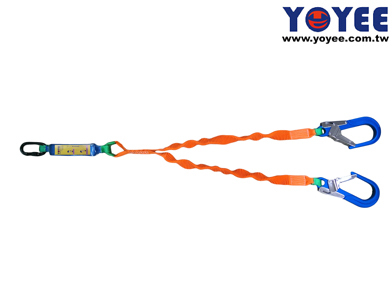 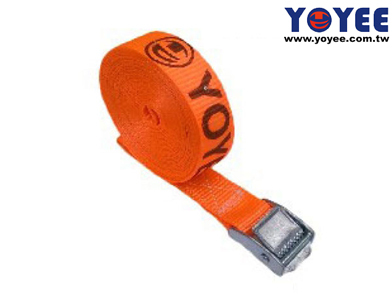 Specializes in manufacturing high quality Cargo ratchet tie down, Safety harness Products in Taiwan. 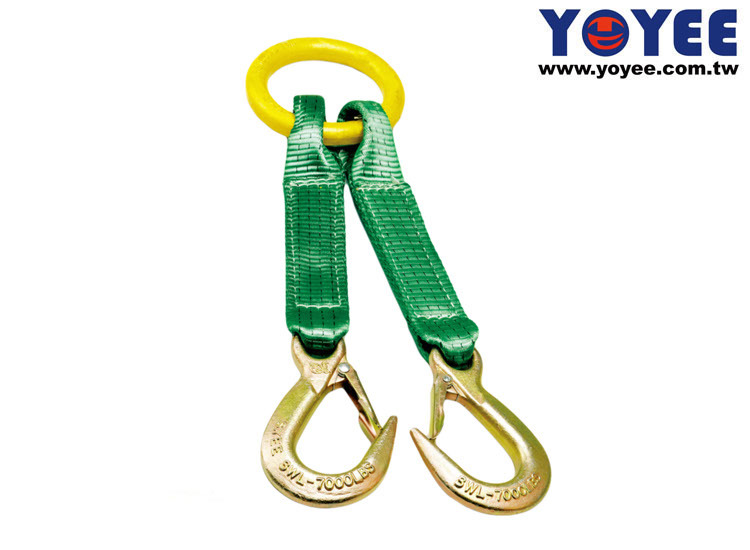 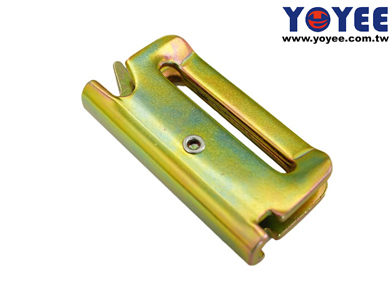 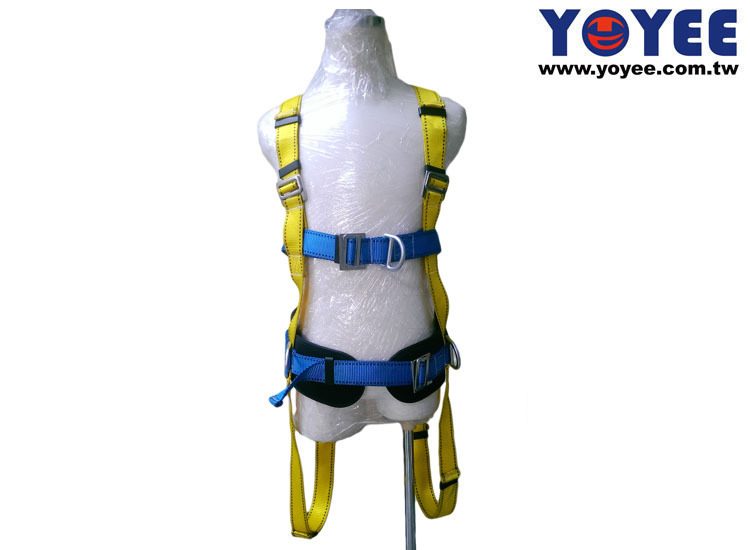 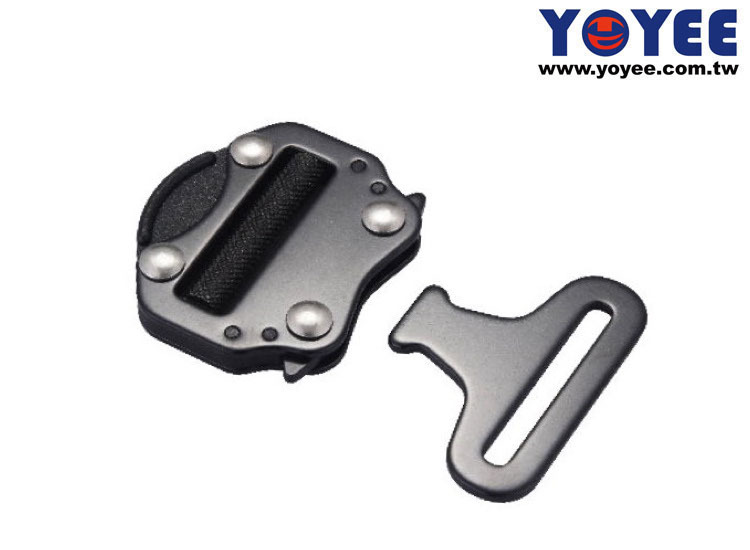 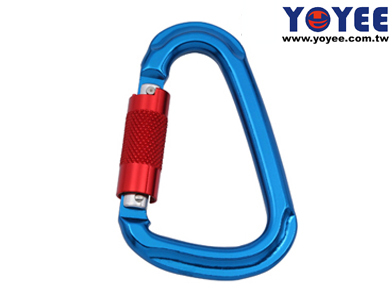 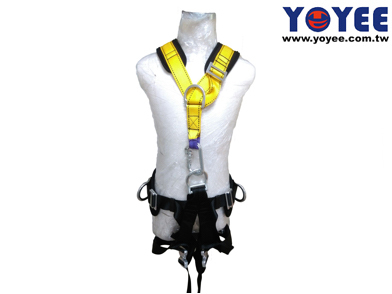 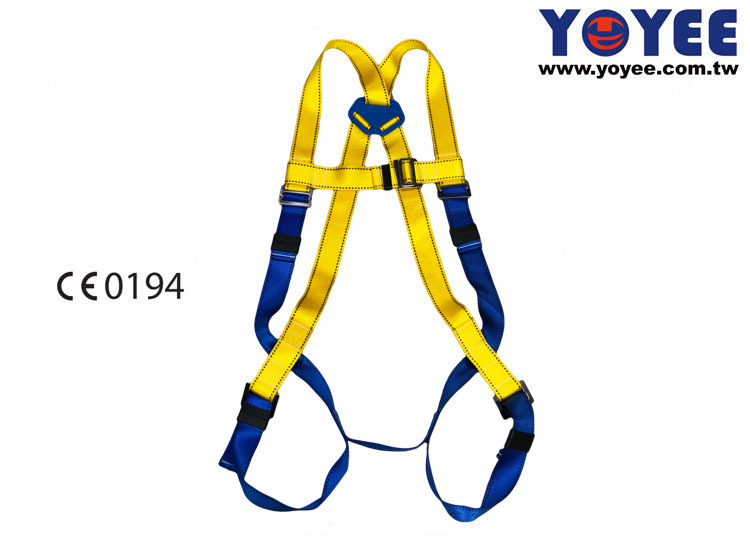 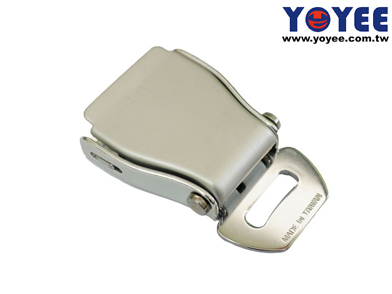 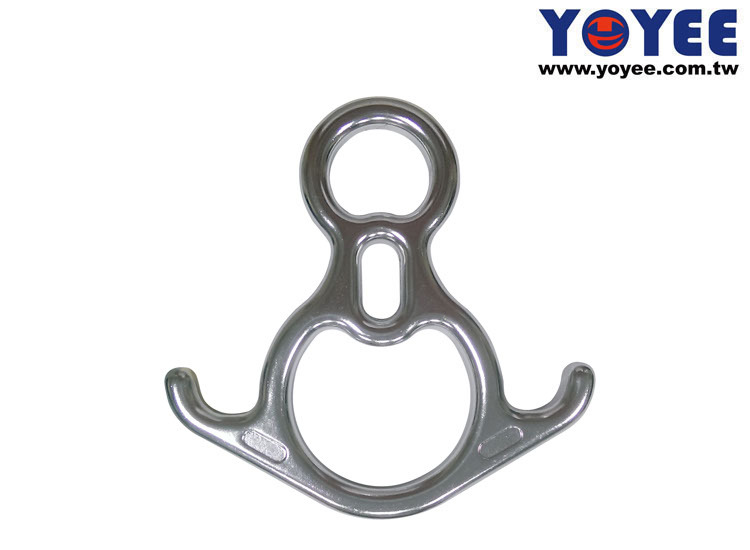 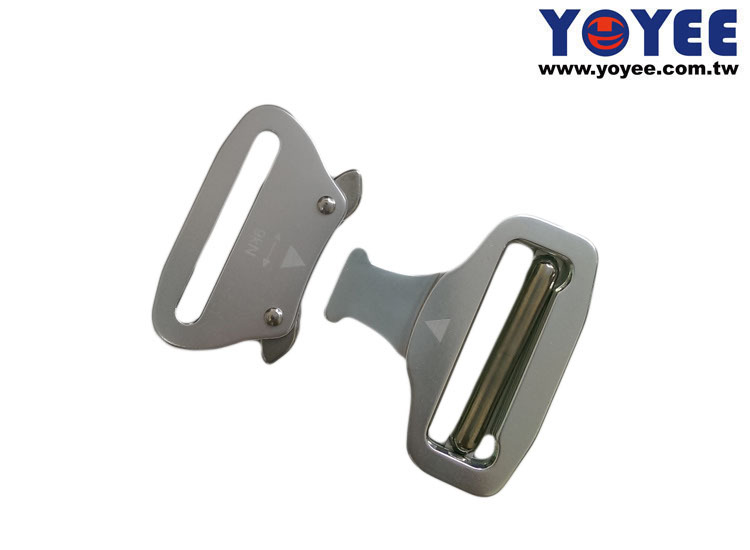 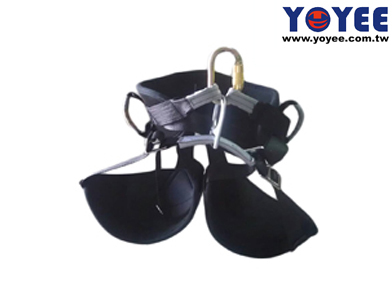 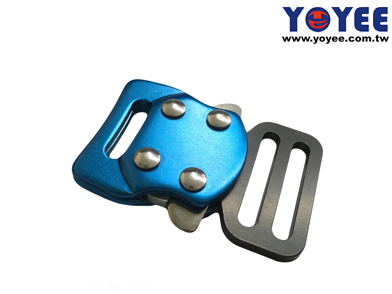 We Product: Buckle Types, Hardware Accessories, Carabiners, Industrial Safety Harness Fall Arrest Equipment, Seat Belt Accessories, Ratchet Tie Downs, Webbing Slings, Webbing Straps, Double legs Slings, Safety Cargo Net, Tow Ropes.